of our aerosol paints for just $10 a can! 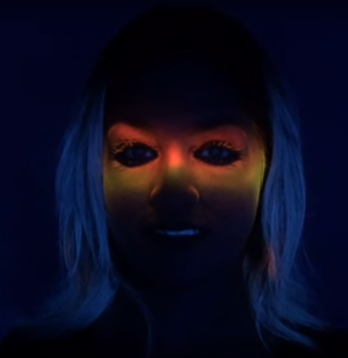 ClearNeon is invisible UV reactive color, developed exclusively from invisible rare earth elements to create maximum color intensity when exposed to black lights. This formula is the brightest compound ever and continues to be safe, non toxic, and all natural. A product that is above the standard and unlike anything else. Check out our mix and match aerosol cases! Just $10 per can! 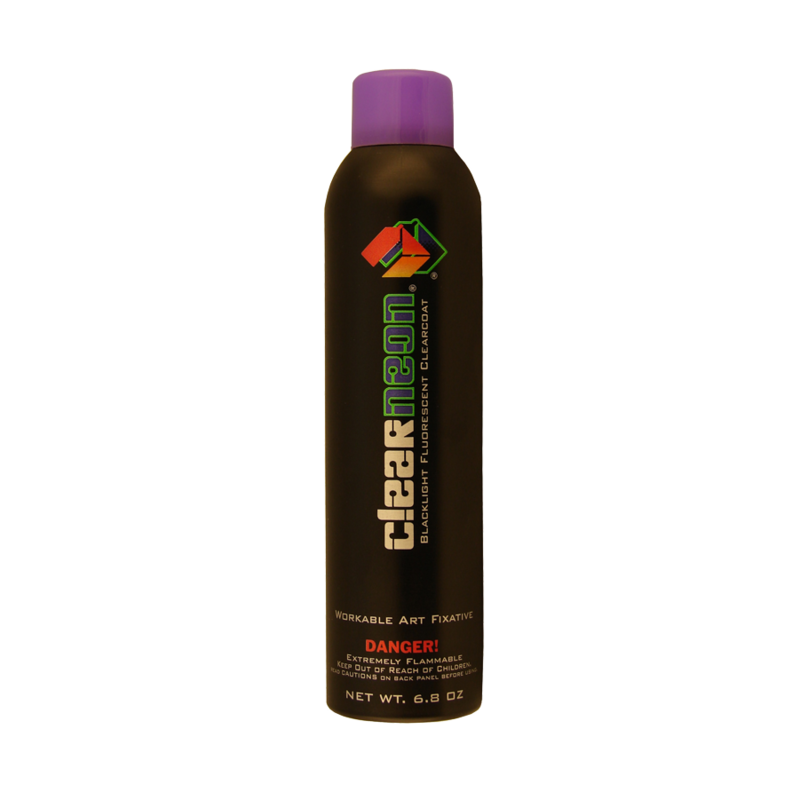 Aerosol ClearNeon is our showcase product that we manufacture using the highest quality ingredients to produce a non toxic, safe, fun, effects. 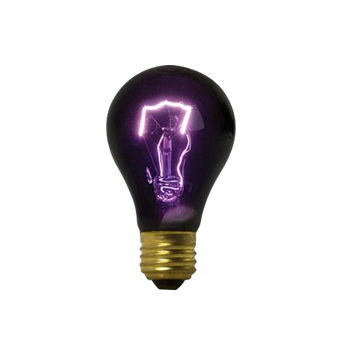 It is the brightest Fluorescence available and remaining transparent / invisible in normal light conditions. Formulated to function on most surfaces. Very durable and should not have a top coat applied. Yet, it will wash off with normal bathing or laundry. Follow label instructions. Do you sale it in cans or bottles, so I can use an air brush to apply it? YES! By diluting our Clearneon Brush-On Paint with water, it can be used in an air brush system. Use up to 50% mixture water to get the viscosity that you prefer! Is it available in a store near me? It might be available right around the corner, but we have no way to know who has it in stock. 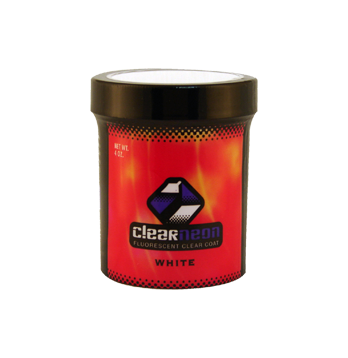 Ask your local stores you may need to give them the web address for ClearNeon. Can it be applied over Latex wall paint, and what color will blue be if applied to brown walls? Do the walls need to be blue? Clearneon works great on latex wall paint. It works best on semi-gloss, egg shell surfaces. Usually the color of the wall paint will not effect the color of the Clearneon paint.  If you put Blue Clearneon on a black wall and it will look the same as if it was on a pink wall. 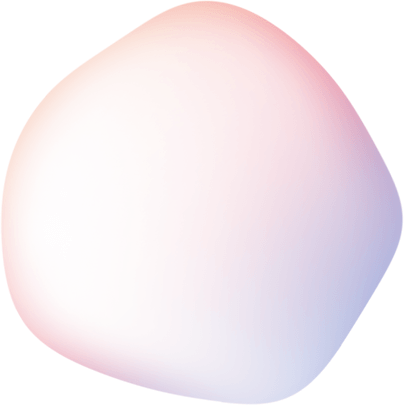 How much area will a single can cover? If sprayed on solid a can of spray paint it will cover approx. 48 square feet, or a 1 inch wide line 600 feet long. My experience is the best effects are achieved with line drawings and partial coverage of color. Can I get it shipped Next-day air? Yes: But it can be expensive. The brush on is non flammable liquid and can be shipped next day air at normal retes. However the aerosol is considered dangerous goods and is very expensive to ship next day, but normal rates UPS ground. Will it come off my clothes and skin? Yes, Clearneon can be removed from showering and laundry soap. Test in a non-conspicuous area and follow label instructions. Now let me make sure I understand, if I spray it on my walls will I see anything in daylight? Are you sure it is clear? Clearneon is Transparent “see through” like “clear coat lacquer” it has a slight shine to it, so that it will blend in with almost every type of surfaces. It will appear shinny when applied to flat wall paint, but otherwise there is no noticeable color to Clearneon. Can Clearneon be applied to plastic like PVC and metal computer cases? Yes it was formulated for plastic, and works very well on all types of plastics. Surface should be cleaned and free of oil or dirt. Household cleaners or alcohol work well. Try it on wires and fans.